Step aside, rules. There’s a better way to dine in Ashland, VA! 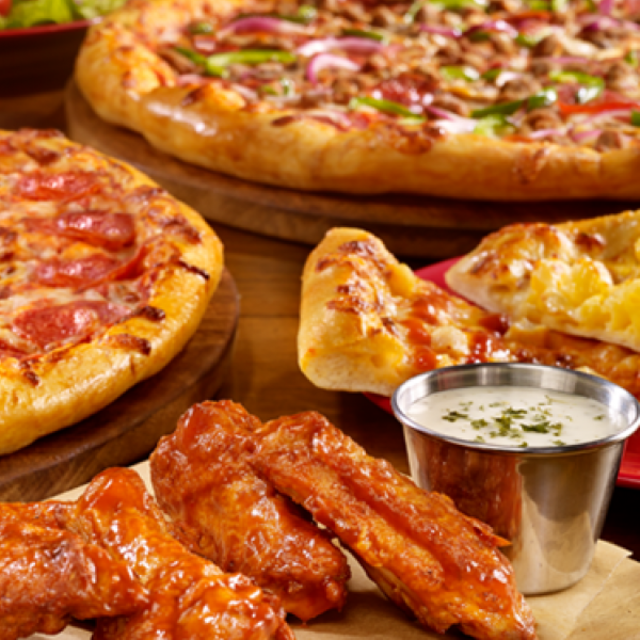 Enjoy an Unlimited Buffet full of Pizza, Pasta, Salad and Dessert at Cicis, where we’re serving Ashland up with more 100% real cheese, more meat toppings and a garlic butter crust – all for one epically awesome price. Our Pizza is made with fresh dough served fresh for you in Ashland every single day at the Unlimited Buffet.